Hi! My name is John Steenbergen. I love to create digital things. I love to surf too (on a board). 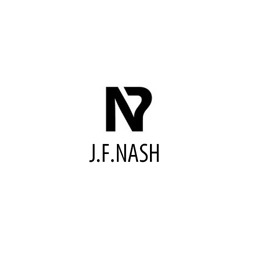 The webshop for tshirt label J.F.Nash presents the shirts on a washing line. Developed in Wordpress using the Shopp plugin with HTML5 and CSS. 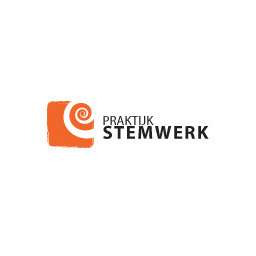 Designed and built a website for Dutch 'Stemwerk' pedagogue, therapist, musician and singer Petra Schlüpmann that matches with the values of 'Stemwerk'. Game of Thrones is my favorite TV series. And A Song of Ice and Fire are my favorite books. 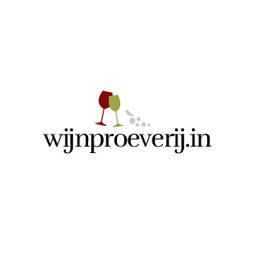 Wijnproeverij-in.nl is a Dutch website about wine tasting. Responsible for design and technology, as well as the SEO. 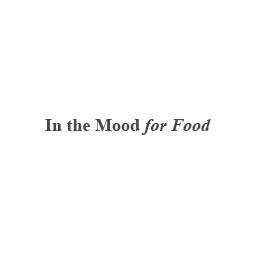 Built using HTML5, CSS, jQuery, PHP and MySQL. 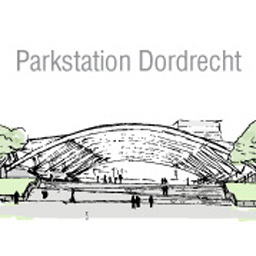 Park station Dordrecht is my graduation design for a new station in the Dutch city of Dordrecht. 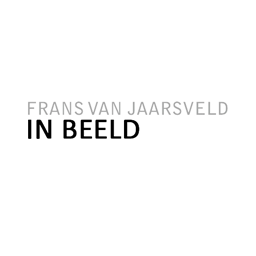 Portfolio website for sculputurer Frans van Jaarsveld. Simple CV page for In The Mood For Food. 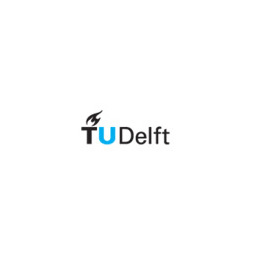 I studied architecture at the TU Delft. 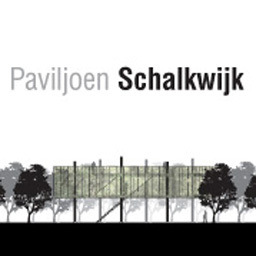 Design for a pavilion in a cherry orchard in The Netherlands. Collaboration with Sijme van Jaarsveld. 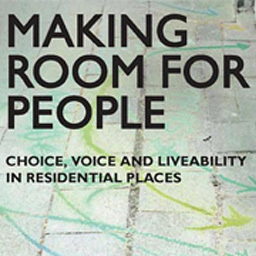 Together with Lauren Abrahams and Lei Qu I worked on the layout of the book Making Room for People, which is made in InDesign. 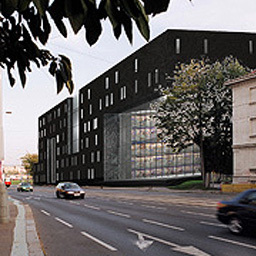 Design for a new National Library in Prague. Collaboration with Rob Reintjes. For the 5th AESOP Young Academics Network Meeting 2011 at the TU Delft I wrote the front-end code in XHTML+CSS, as well as a little bit of PHP for the back-end.